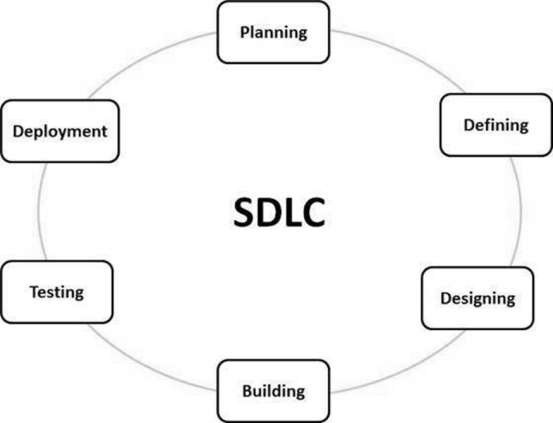 SDLC : SDLC is Software Development Life Cycle. It is the process by which Information Systems or Software are developed and designed. Like every other process, SDLCs have various methods to complete the steps. One of the oldest ways to go about is the Waterfall method. The first known usage of Waterfall was in 1956 by Herbert D. Benington at Symposium on advanced programming methods for digital computers. 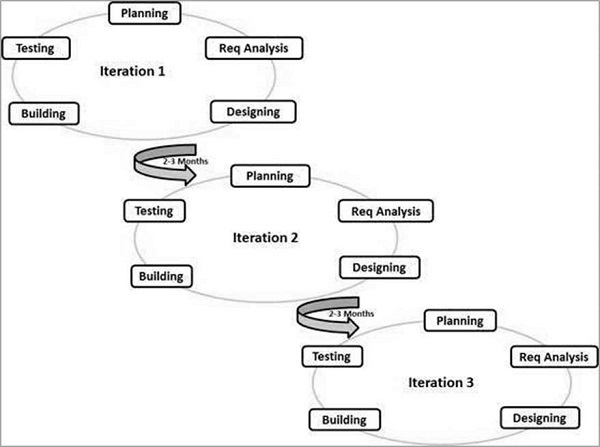 One of the major competitions that Waterfall method faces is the Agile Method. The waterfall method goes through the phases of Conception, Initiation, Analysis, Design, Construction, Testing, Production/Implementation, and Maintenance one after the other like the motion of a waterfall. The team cannot move on to a phase till the previous phase is complete. The positive thing about this method, even though it is time consuming, is that if the bugs are found early on it saves a lot of time and money later. For instance if a bug is found in the conception or initiation phase then it can be corrected before going to the design phase rather than it being discovered while the software is getting designed and then has to be scrapped completely. This method requires intensive documentation in each phase and in that way the process is not dependent on any individual on the team. If a component of the team needs to be replaced, the new person can understand where the project is currently, easily. the users to review and then are changed accordingly. As per the name, this environment is flexible and can be changed according to the circumstances. Here different developers work on their own task simultaneously and then combine their work in the end. The focus is on delivering a working software rather than documentation. Since it’s iterative, that means it works in cycles. New things are discovered during each iteration and then can be improved upon or fixed before the next cycle begins. Communication, rather than documentation, is used and as such it is faster to work in an Agile environment. Agile methods seem best for developmental and non-sequential projects; as such they are ineffectual in some types of projects and is not taken seriously by a lot of companies. Process and results are well documented. Not suitable for the projects where requirements are at a moderate to high risk of changing. So, risk and uncertainty is high with this process model. Integration is done as a "big-bang. at the very end, which doesn't allow identifying any technological or business bottleneck or challenges early. Agile Is a very realistic approach to software development. Promotes teamwork and cross training. Good model for environments that change steadily. Enables concurrent development and delivery within an overall planned context. Little or no planning required. More risk of sustainability, maintainability and extensibility. An overall plan, an agile leader and agile PM practice is a must without which it will not work. Depends heavily on customer interaction, so if customer is not clear, team can be driven in the wrong direction. There is a very high individual dependency, since there is minimum documentation generated. Transfer of technology to new team members may be quite challenging due to lack of documentation. REST based services follow some of the above principles and not all, whereas RESTFUL means it follows all the above principles. Gray Box Testing: This testing technique is a combination of both Black Box Testing as well as White box testing. It is carried out in accordance to find Defect based on improper structure or application use. Static Application Security Testing (SAST) – Big software organizations worldwide are gravitating towards CICD, Agile and DevOps setups. SAST solutions have all the characteristics to blend into these Software Life Cycle’s. Code can be scanned fast, vulnerabilities are located accurately and untouched code doesn’t have to be re-scanned. Dynamic Application Security Testing (DAST) – While DAST tools provide risk analysis and assist in the remediation efforts, developers don’t really know where exactly the vulnerabilities are located, not do they always now what countermeasures to implement. DAST methodology reporting is less than satisfactory in numerous instances. Sandboxie, which lets you run programs independent of the rest of your system. That way they can't infect, access, or otherwise interfere with your Windows installation. It supports 64bits and Win8. PowerShadow works both pro-actively and protectively to shield you from anything that threatens the life of your computer system. Installation of PowerShadow is like planting an amazing protection mechanism called the Shadow Mode. It is designed to defend you against millions of viruses, spyware and Trojan horse that would love to invade your system. Security Education Platform - Wombat, Leader in the Magic Quadrant for Security Awareness Computer-Based Training (CBT). D盾_Web查杀 : 『D盾_防火墙』专为IIS设计的一个主动防御的保护软件,以内外保护的方式 防止网站和服务器给入侵,在正常运行各类网站的情 况下，越少的功能，服务器越安全的理念而设计！ 限制了常见的入侵方法，让服务器更安全! Jenkins, an automation server that may be utilized either as simple CI servers, or turned into CD hubs for projects, with plugins that support integration with various tools in the CI/CD toolchain. Docker, a software container technology platform that enables its users to create, deploy, run, and manage applications within the containers. Docker containers run within the kernel of the host machine and they don’t require additional hypervisor load, so they are lightweight. 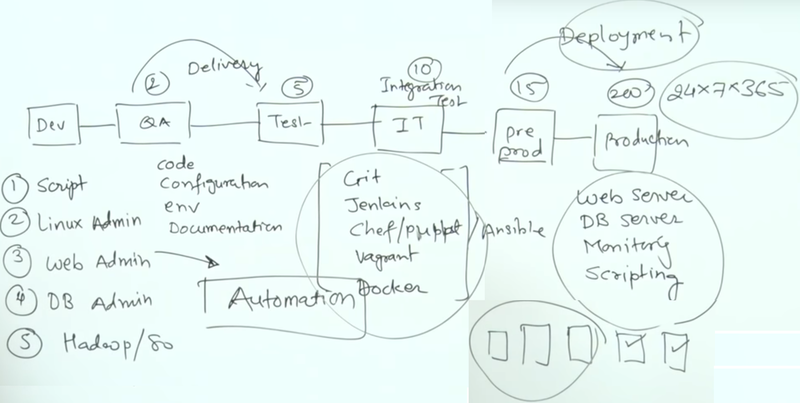 Chef, a configuration management tool that delivers fast, scalable, and flexible automation of Web-scale IT. Chef automation tool uses ‘recipes’ for web-server configuration, databases and load balancers. Puppet, a flexible, cross-platform and open source DevOps configuration management tool that automates the delivery and operation of a software during its entire lifecycle. Ansible, a server and configuration management tool that makes IT automation simple as it ends repetitive tasks and enables faster application deployments. It automates configuration management, orchestration, application deployment, cloud provisioning, and a number of other IT requirements. 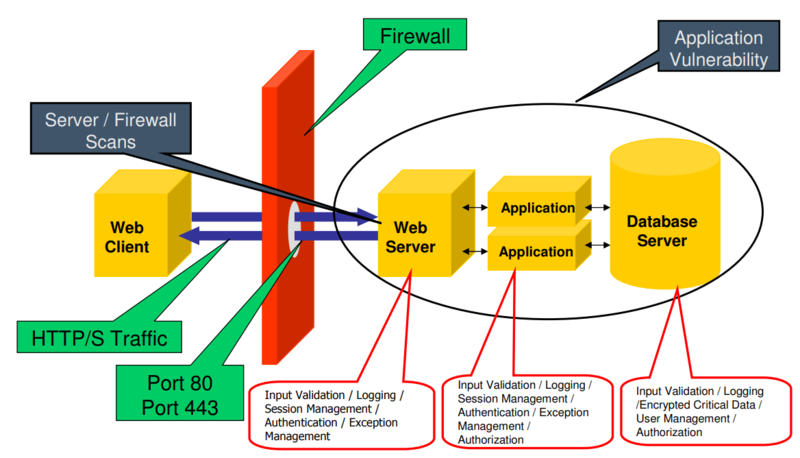 Other tools/frameworks for adding security to the DevOps pipeline include Gauntlt and OWASP Zed Attack Proxy (ZAP). These tools may be used during deployment, allowing for automated security tests. Gauntlt provides hooks to a variety of organizational tools that are used for security testing such as nmap, curl, sqlmap, and others. There are also tools such as Splunk that should be mentioned here, primarily for continuous monitoring of the production environment for detection of cybersecurity threats.